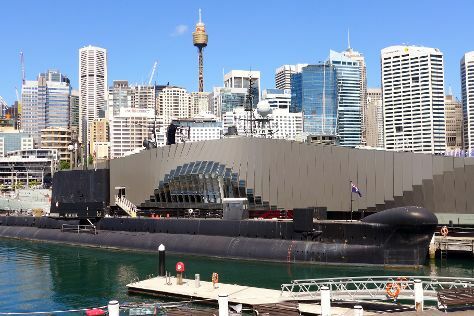 Kick off your visit on the 15th (Mon): examine the collection at Australian National Maritime Museum, then wander the streets of Darling Harbour, and then catch a live performance at Sydney Opera House. On your second day here, explore the world behind art at Australian Centre for Photography, then enjoy the sand and surf at Manly Beach, and then appreciate the extensive heritage of The Rocks. For photos, where to stay, other places to visit, and other tourist information, use the Sydney online journey builder . If you are flying in from Poland, the closest major airport is Sydney Kingsford Smith International Airport. April in Sydney sees daily highs of 26°C and lows of 17°C at night. Finish up your sightseeing early on the 16th (Tue) so you can travel back home.